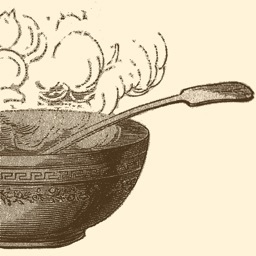 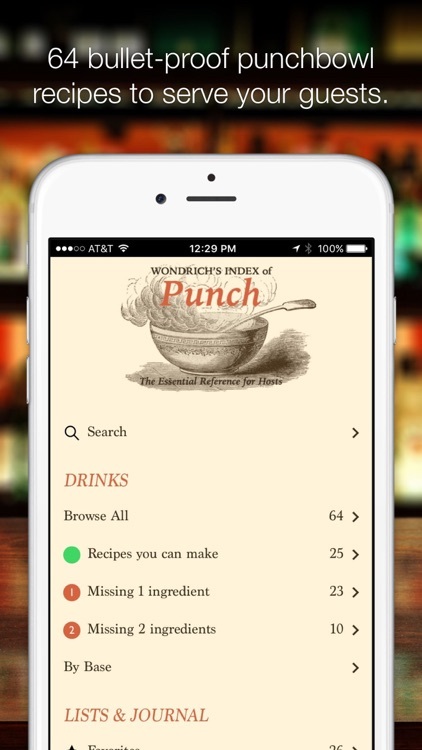 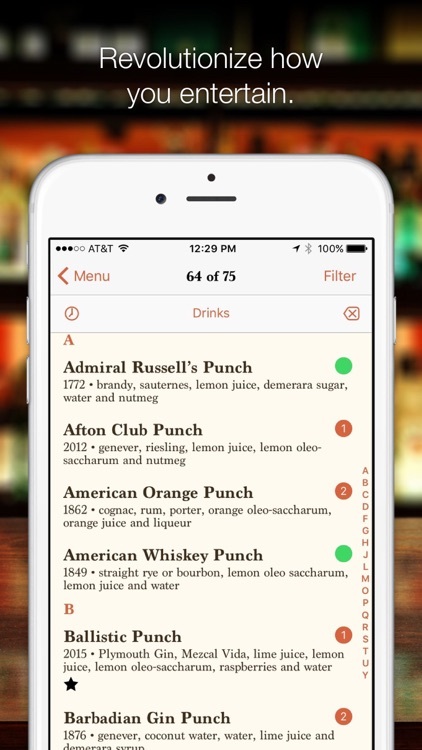 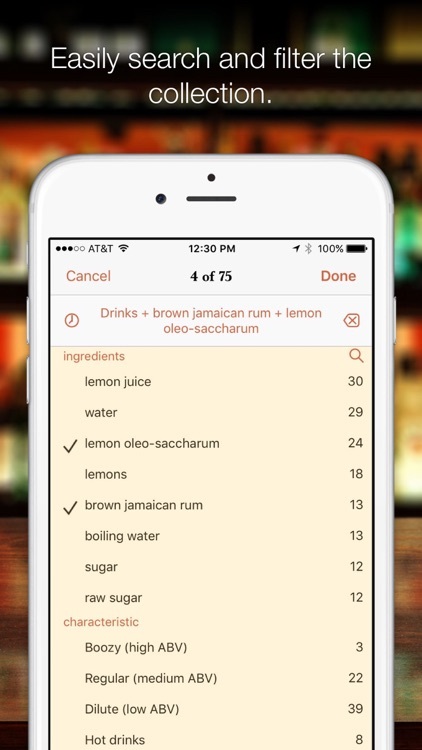 Wondrich’s Index of Punch is a unique and immensely practical reference to multi-serving punch recipes from the 17th Century to the present day. 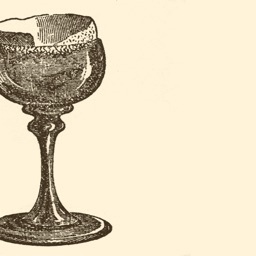 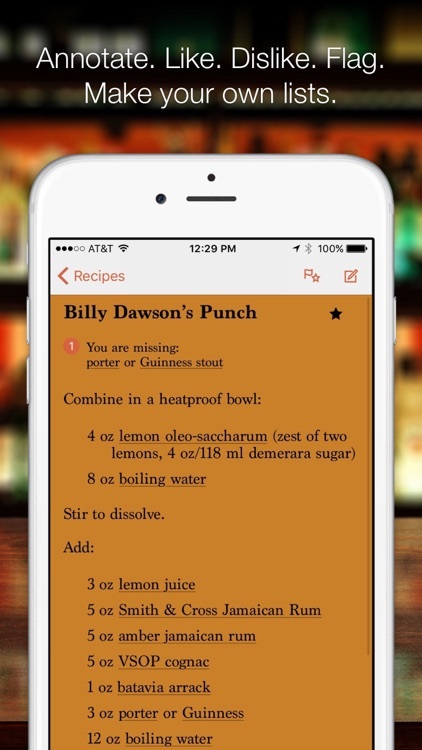 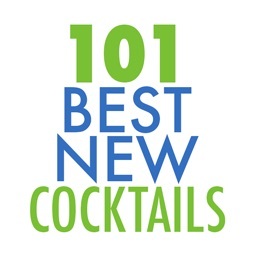 This unique entertainment resource presents 64 punch recipes carefully curated by David Wondrich, noted cocktail historian and author of the seminal “Punch: The Delights and Dangers of the Flowing Bowl” (2010). 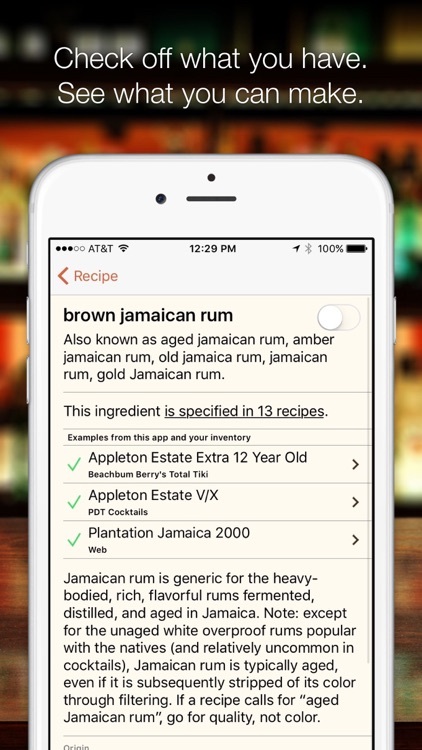 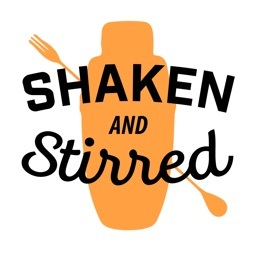 Each recipe has been carefully adapted for your use, today. 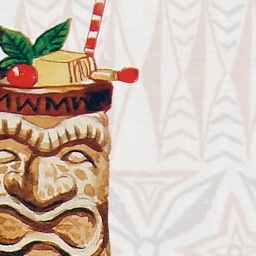 Please enjoy responsibly and in moderation!